Jessica Wallut has always been the type of person that wants to succeed in life. She describes herself as a go-getter. Her dream was to spend more time with her family and be able to fulfill her desire to grow a larger family. She was on the road for 2 hours every day which was taking a toll on her family time. During her driving time, she decided that she must build her dreams or someone else would hire her to build theirs. That’s when she searched the internet for an at home job in the field that she loved. 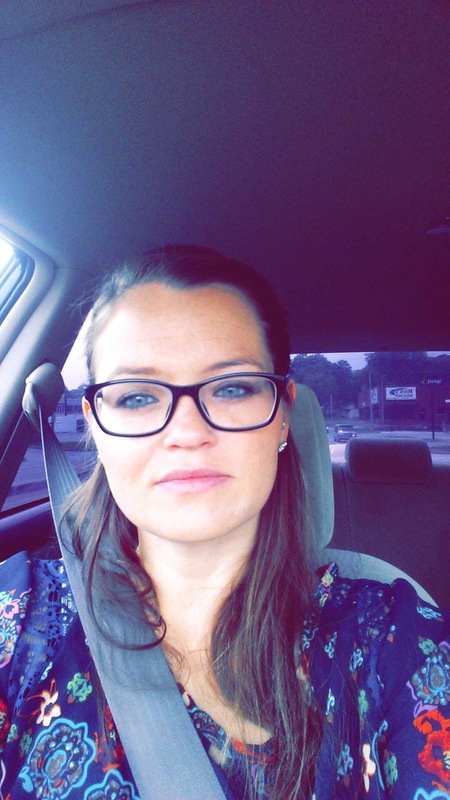 Jessica says, “Don’t get me wrong… I love the personal one on one time with patients that I’d get, but I had an aching desire to work from home”. When eAssist came up on her search, she couldn’t believe it was real. Jessica honestly thought it was a scam. Then she got that call. She’ll never forget how exciting that was for her and her family. She is now able to stay at home with her family, take spontaneous vacations, have a baby, and enjoy the real things in life. eAssist has even made it possible for her to start her own online business. eAssist has pushed her to become better at the things she loves.